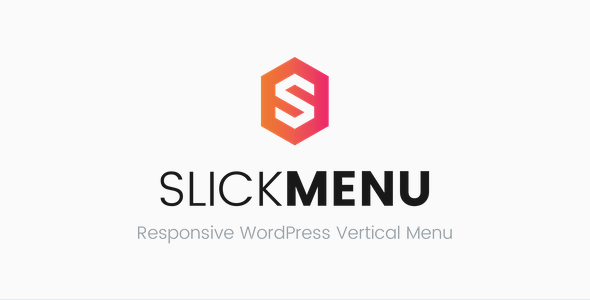 Slick Menu is more than just a menu plugin. It can be used to create unlimited multi level push menus or content sidebars with rich content, multiple style options and animation effects. Every menu level is customizable featuring background colors, images, overlays, patterns, videos, custom fonts and much more.